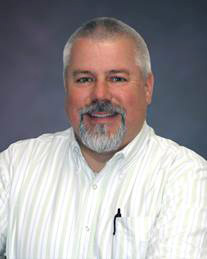 June 2015 – The Malish Corporation, a global leader in the manufacturing of rotary/disc brushes for commercial floor cleaning machines, along with a growing line of janitorial and foodservice/color-coded brushes, has announced that David J. Sternad has joined the company as Regional Sales Manager for the Foodservice Division. Mr. Sternad comes to Malish with over 25 years of experience in the foodservice industry including work with Perdue Farms, Dinner Bell Foods and Miceli Dairy Products. Mr. Sternad holds a B.S. in Business Administration from John Carroll University in Cleveland, Ohio.